Mr. and Mrs. Claus go on a boring killing spree. 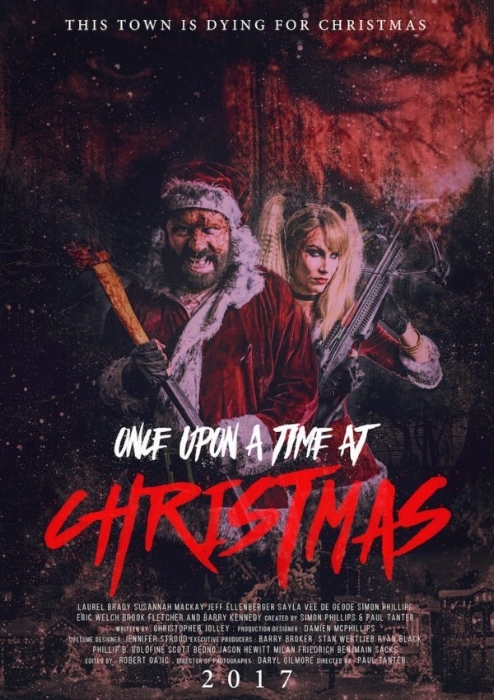 Once Upon A Time At Christmas (2017) was a Christmas horror/slasher movie that featured a psycho and deranged Mr. and Mrs. Santa Claus. They found much joy in clocking people with axes and crossbows. It was quickly obvious that the murders were themed on the Christmas song, The 12 Days of Christmas. The victims had names like Swan, Partridge and Frenchens (go ahead and slap your head now, its O.K. ), and the town had a place called Turtle Dove Point. 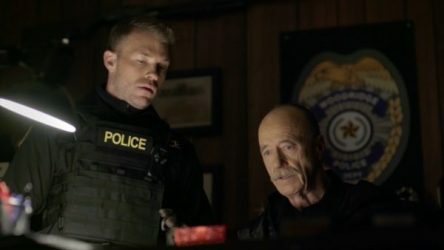 Of course, the stupid Chief and other law enforcement officers could not put two and two together until half the damn town had been murdered. That’s about it. This is going to be a short review because that is just about all this Christmas classic deserves. Once Upon A Time At Christmas was not particularly gory, not scary, and not a black comedy horror hybrid. 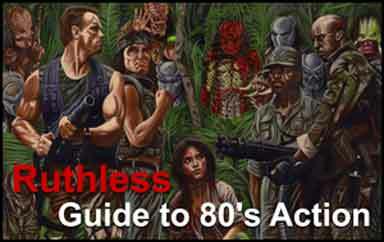 What it was was just an ill-conceived and poorly acted horror film based around Christmas. They might as well have had the employees of the Food Court at the Mall cast as the actors, they could not have been any worse. This movie could have worked if it had played like Jack Frost (1997), with hysterical one-liners and quips. The first humorous line came more than an hour into the movie and the humor was never exploited beyond that. If it had been darker and creepier, like Christmas Evil, it might have worked on that premise, but Once Upon A Time At Christmas was ultimately just boring. Mercy Christmas, had a budget of only $200,000 as compared to the $1,000,000 for this failed mess of a Christmas horror movie. Neither is much of a budget, but this just goes to show that acting, writing and pacing matter, and Once Upon A Time At Christmas accomplished none of these things. 3.0/10.0 With The Goatesian Warning of Avoid.